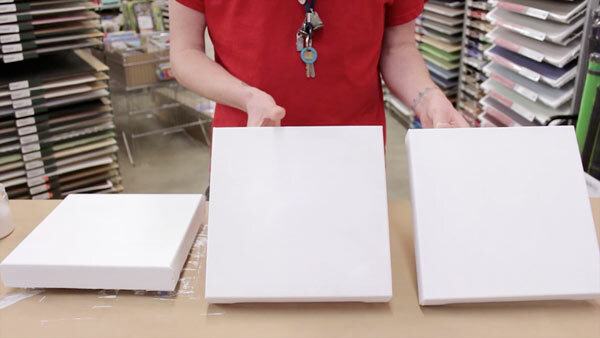 Colin Mitchell from Opus Langley demonstrates how easy it is to take control of your artwork right from the start by sizing and priming your canvas with gesso. Using a combination of Golden's GAC 400 and 100 for the size and our own Opus Gesso, Colin ensures his canvas will stand the test of time. Watch the video and learn how you can begin taking those extra steps towards a completely customized final piece. Read our newest How-To handout Surface Preparation for more details on the painting grounds used for sizing and priming your surfaces. 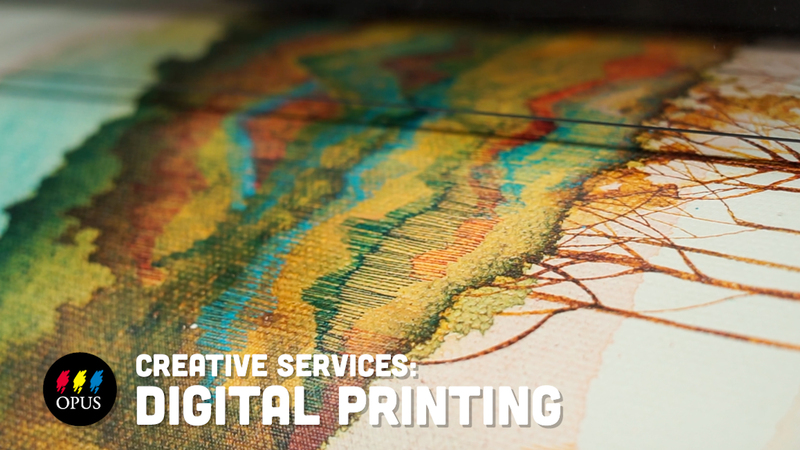 Want to customize your canvas further? Start right from the beginning and watch our video, How To: Stretch a Canvas for further information. Thank you and yes I would also like a video on varnishing for oil paintings. Your site is great for information and appreciated.